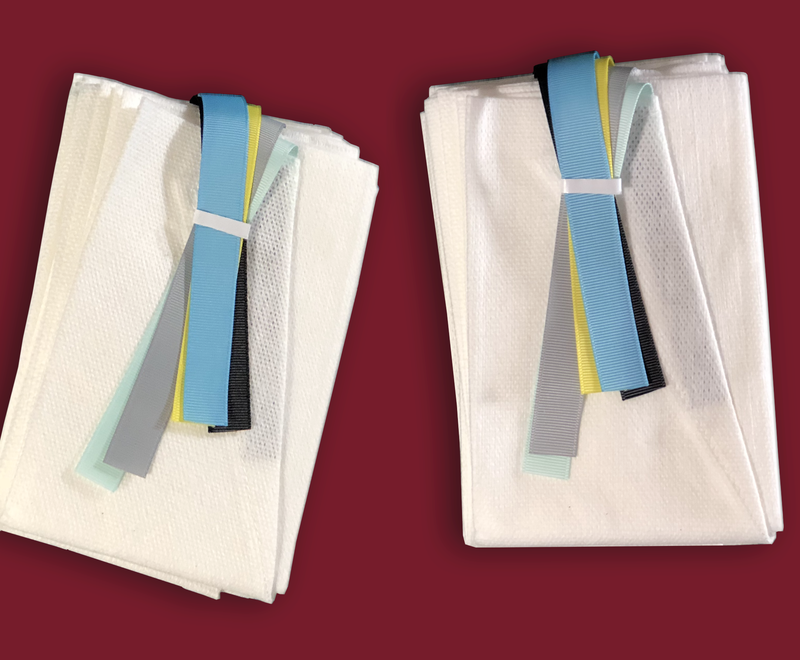 Advancea's Surgi-Viz™ lap sponges are safer, more absorbant, wick faster, and are more affordable than gauze. Did we mention environmentally friendly? Surgi-Viz's unique colored handles on each sponge increase the accuracy of counting. The Surgi-Viz™ sponge handle is engineered to be obvious for easy retrieval after surgery. The larger Surgi-Viz™ sponge reduces the odds of a sponge being overlooked when in the patient. 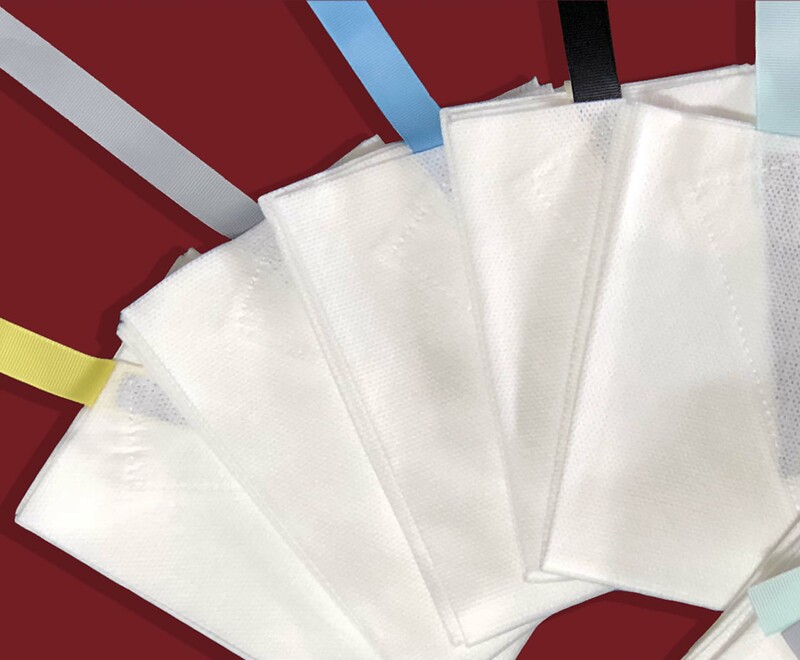 Advancea's patented fabric absorbs more blood than gauze sponges. Because fewer are required, there is less of a chance of a sponge being 'retained' in the patient. Superior properties: Faster wicking speed and higher absorbency. Surgi-Viz™ safety system is less costly than systems which require chips/bar code and monitors.